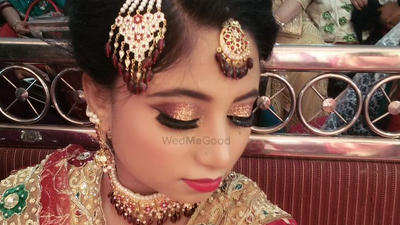 Amazing make up and hair, had a great time, he is a perfectionist. 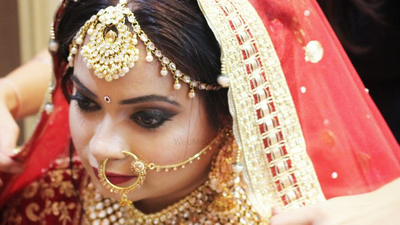 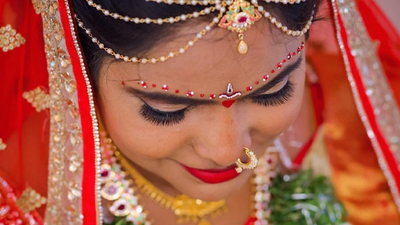 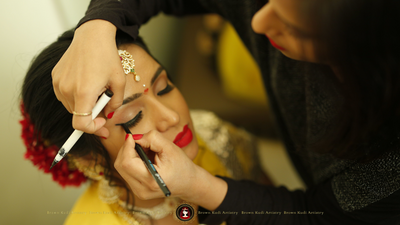 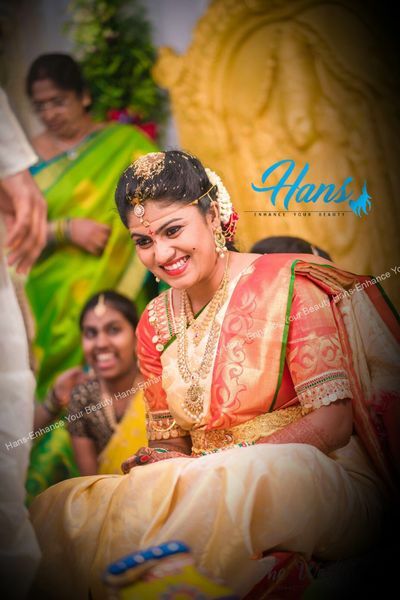 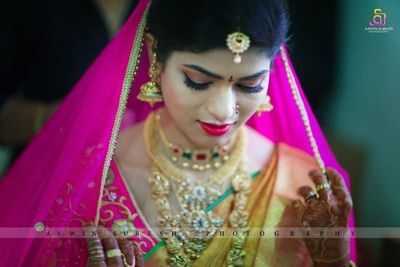 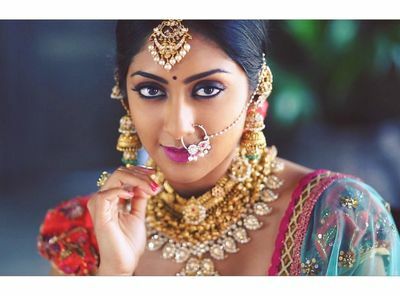 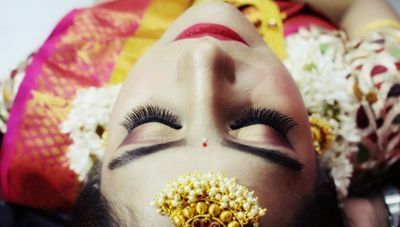 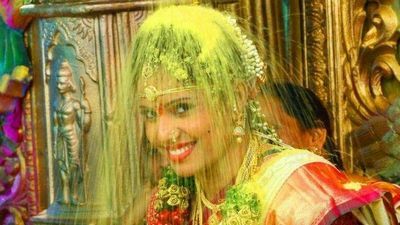 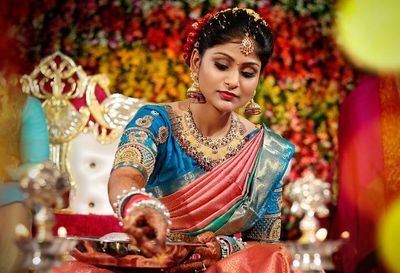 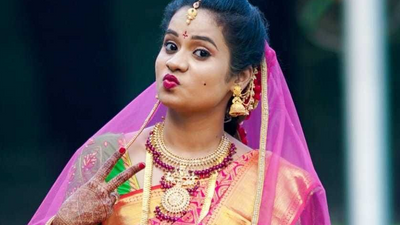 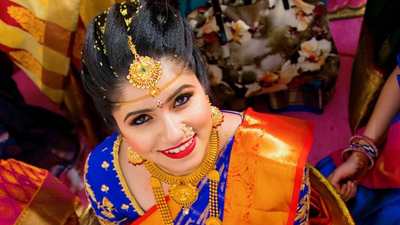 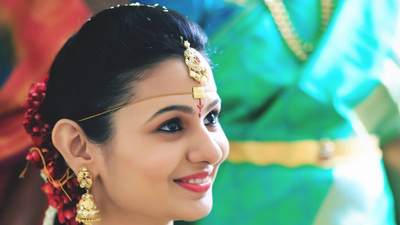 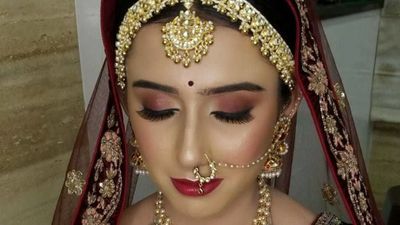 Are you trying to find the best bridal makeup in Hyderabad? 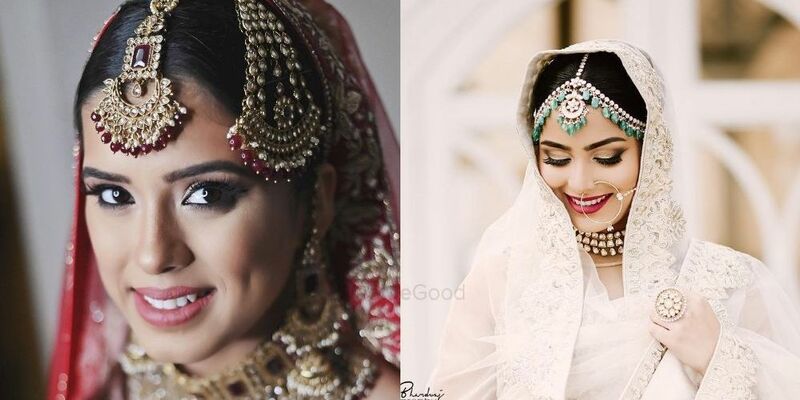 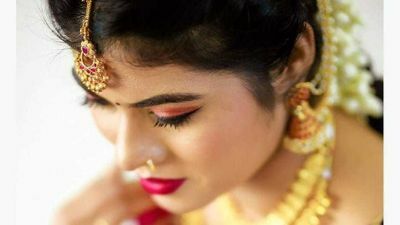 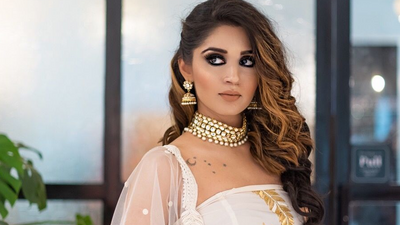 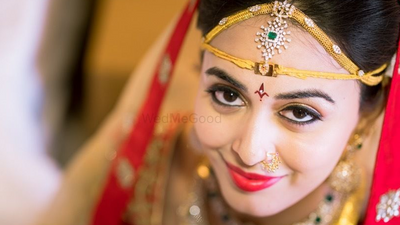 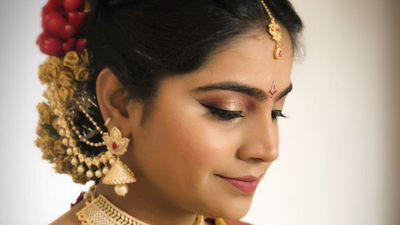 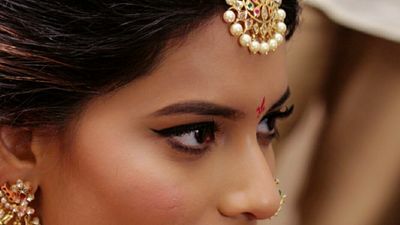 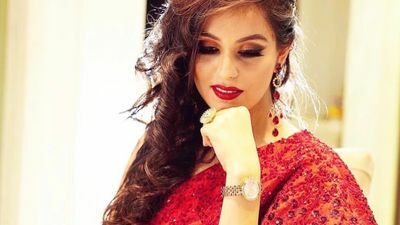 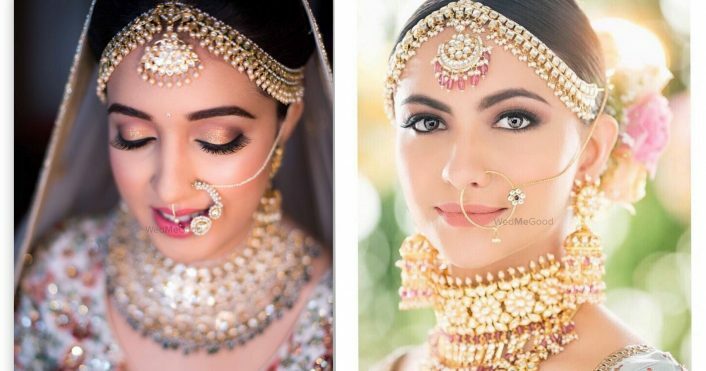 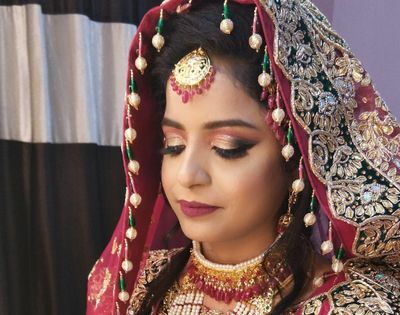 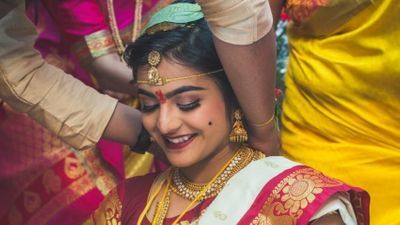 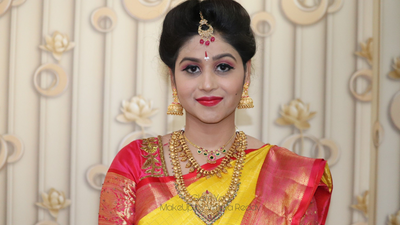 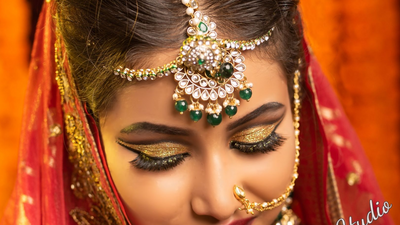 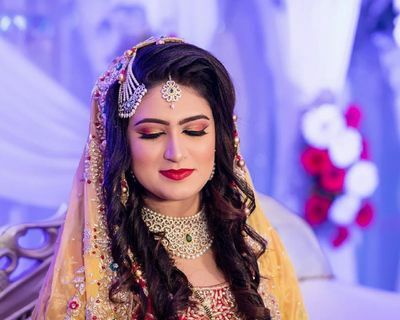 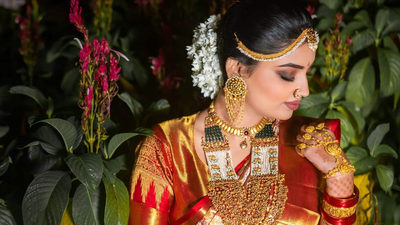 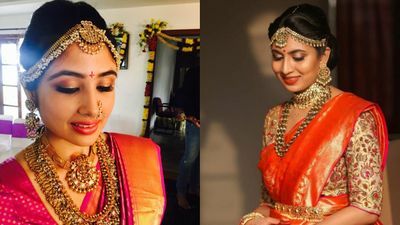 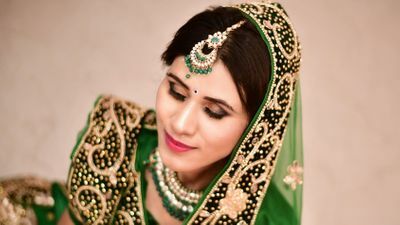 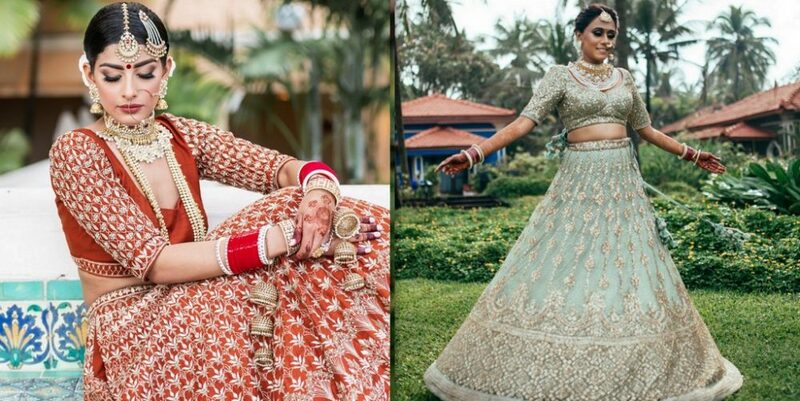 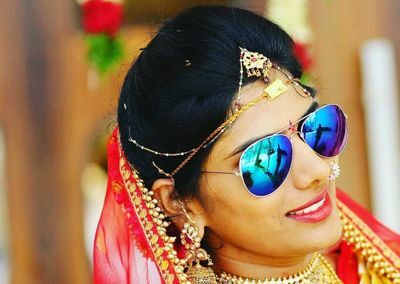 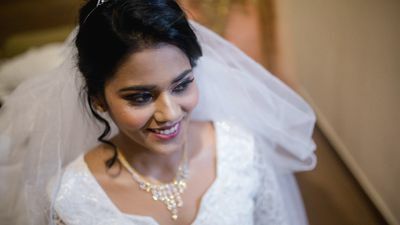 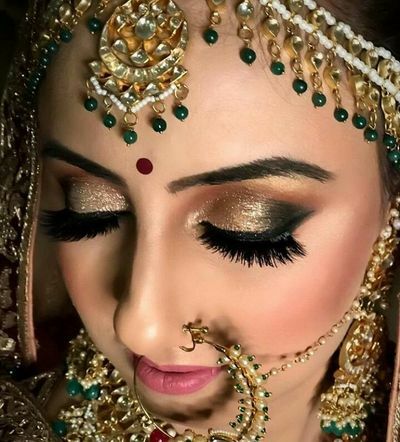 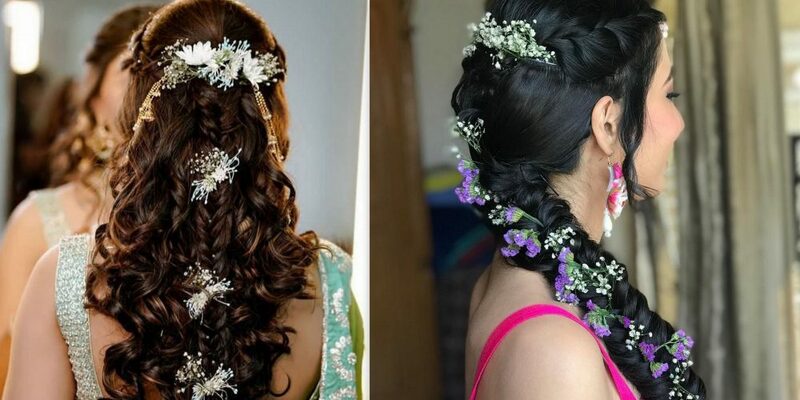 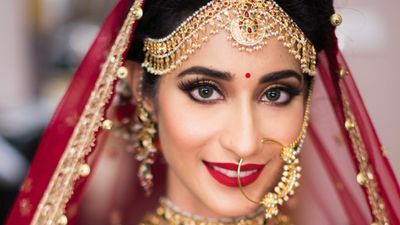 WedMeGood has a list of best makeup artists for indian brides, who will give you options for wedding hairstyles, customise as per bridal package and advise you on the best bridal makeup styles that look great in pictures. 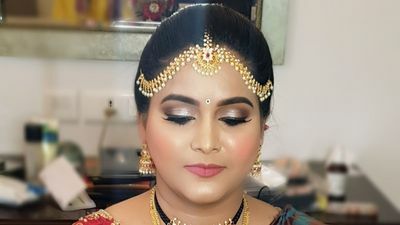 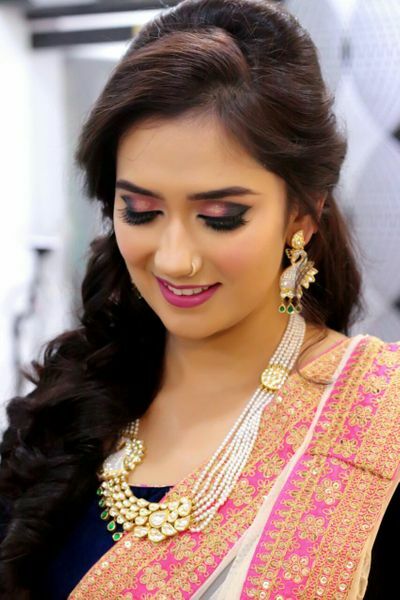 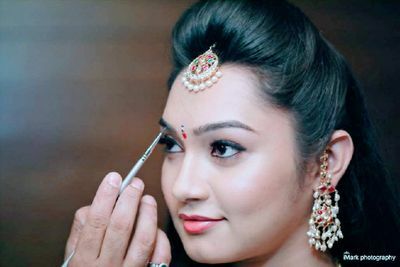 Whether you need an airbrush makeup artist in Hyderabad or need makeup for your engagement, reception or wedding day, or you need an airbrush makeup artist in Hyderabad, or need makeup for your engagement, reception or wedding day, choose an artist or salon that can provide both hair and makeup services along with draping so that you can look your stunning best in wedding photos.